Not for resale. 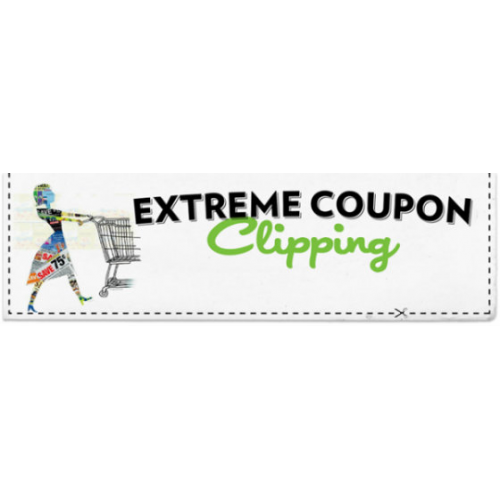 Coupon void if altered, copied, sold, purchased, transferred, exchanged or where prohibited or restricted by law. 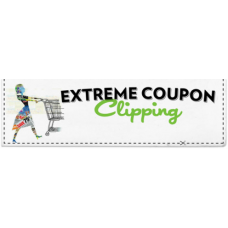 Limit one coupon per specified items purchased. Limit 4 like coupons per household per day. No cash back awarded. Any other use constitutes fraud. Customer must pay sales tax. Good only in the USA, APOs, FPOs.